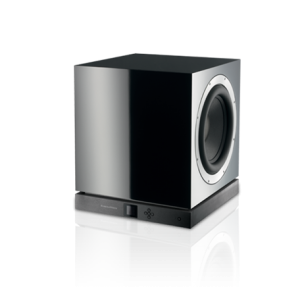 The 802 D3 delivers breathtakingly revealing audio across the entire sound spectrum. 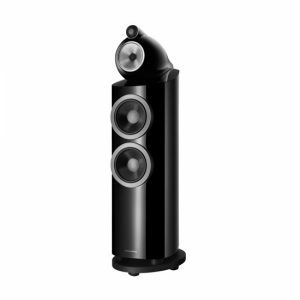 The 802 D3 delivers pristine, high-performance sound in any environment. 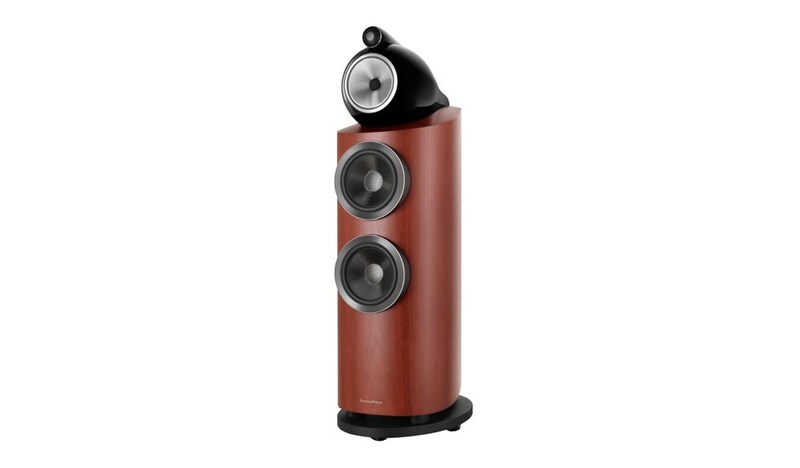 Its Diamond tweeter partners with a Continuum cone to ensure revealing natural sound that will leave you speechless. 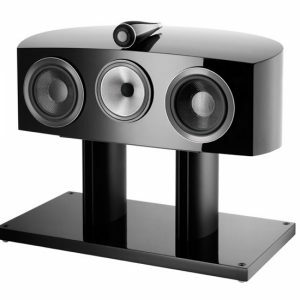 If you are looking for stunning realism, then the 802 D3 is the loudspeaker for you. 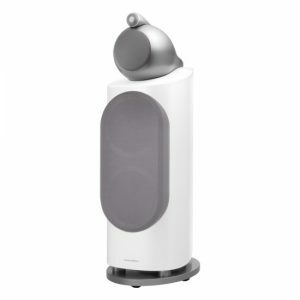 The beneficiary of all the technical innovation the new 800 Series Diamond has to offer – from the innovative Turbine head and Continuum cone to the radical new plinth design – at home or in the studio, it will reveal depth and detail in music you never knew existed. Reimagining an Icon:The 800 Series isn’t just another speaker range. For decades, it’s served as the benchmark for high-end audio performance. So, when B&W set out to create the new 800 Series Diamond, they went back to the drawing board, embarking on one of the most ambitious research and development projects they have ever undertaken.